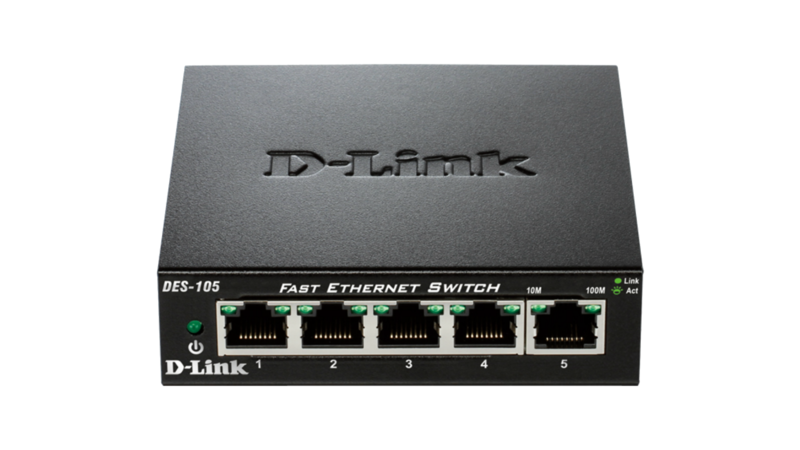 The DES-105 uses auto-sensing 10/100 Mbps ports, allowing a small workgroup to flexibly connect to Ethernet and Fast Ethernet devices to create an integrated network. 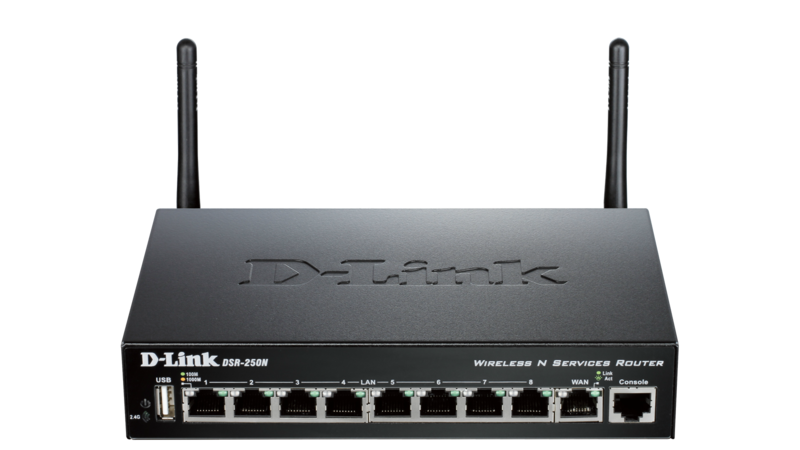 These ports detect the network speed and auto-negotiate between 10BASE-T and 100BASE-TX, as well as between full and half-duplex, allowing you to get the maximum speed possible for each device connected to your network. All of the ports on the DES-105 support automatic MDI/MDIX crossover, eliminating the need for crossover cables or uplink ports. Each port can be plugged directly to a server, hub, router, or switch using regular straight-through twisted-pair Ethernet cables. 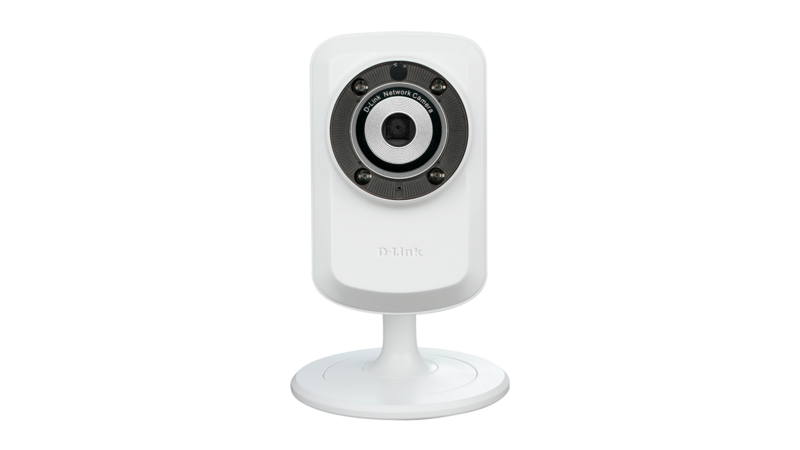 In addition, the DES-105 features multiple front, easy-to-access Ethernet ports with two colour LED indicators per port to easily distinguish link status. When a port reaches its receiving buffer capacity, the 802.3x flow control feature activates to minimize dropped packets. 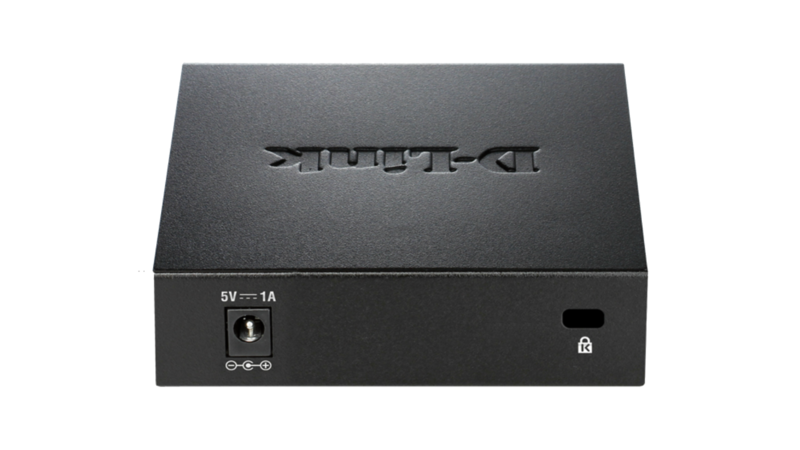 By minimizing the number of dropped packets, the switch provides a more reliable connection for all of your connected devices while surfing the web, playing games, or accessing media. 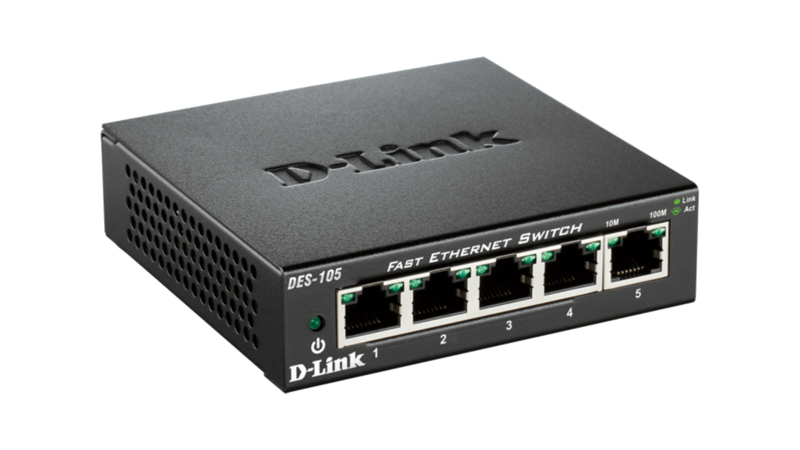 The DES-105 is a plug-and-play networking switch that offers D-Link’s Green Technology to save energy and reduce heat, which in turn extends product life without sacrificing performance or functionality. The switch supports IEEE 802.3az Energy-Efficient Ethernet (EEE) which detects when a connected computer is shut down or when there is no Ethernet traffic, in which the switch will proceed to power down the idle port, saving a substantial amount of power.